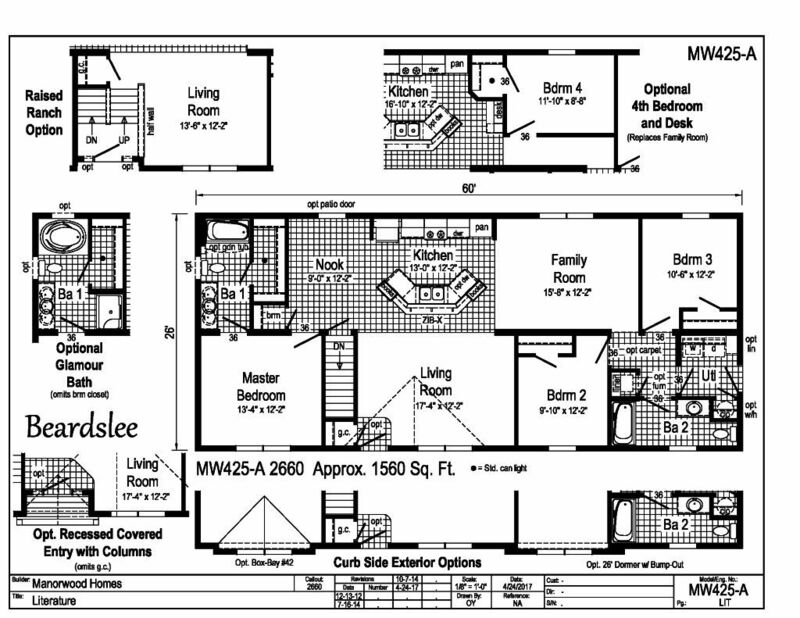 Our Beardslee is great floor plan that features 3 bedrooms and 2 bathrooms in 1560 sq.ft. This home offers two separate living spaces both with views into the kitchen. The kitchen in this home has a great center island that houses the kitchen sink and optional dishwasher location as well. The island has a nice overhang so it can serve for additional seating areas, and offers extra prep space. The kitchen also offers a nice 6 door pantry cabinet for great storage. The bedrooms in this home are separated by the living space with the master bedroom off the nook. The master bedroom offers a nice walk in closet and an attached bathroom. The master bathroom has some optional upgrades and a couple of different layouts. The secondary bedrooms are off the family room and both are similar in size and closet space. 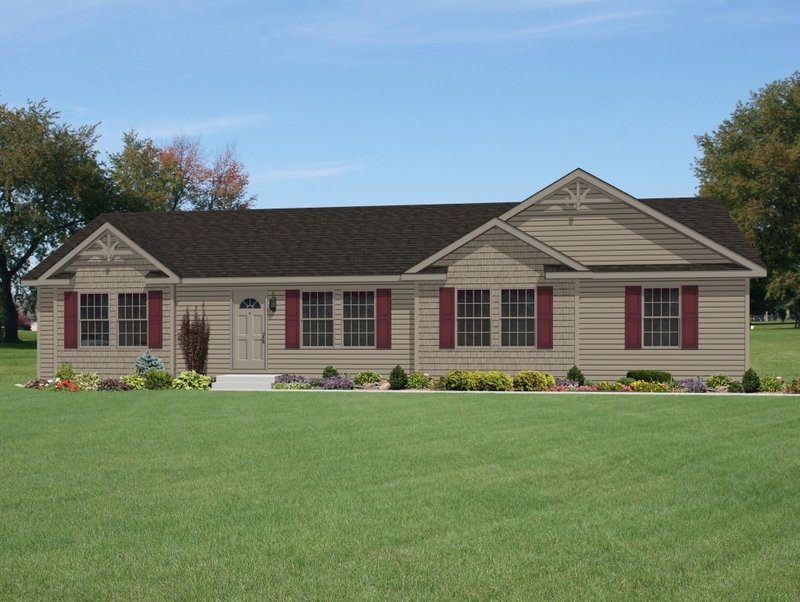 The family room in this home has the option to become a 4th bedroom, if this is something your family needs. 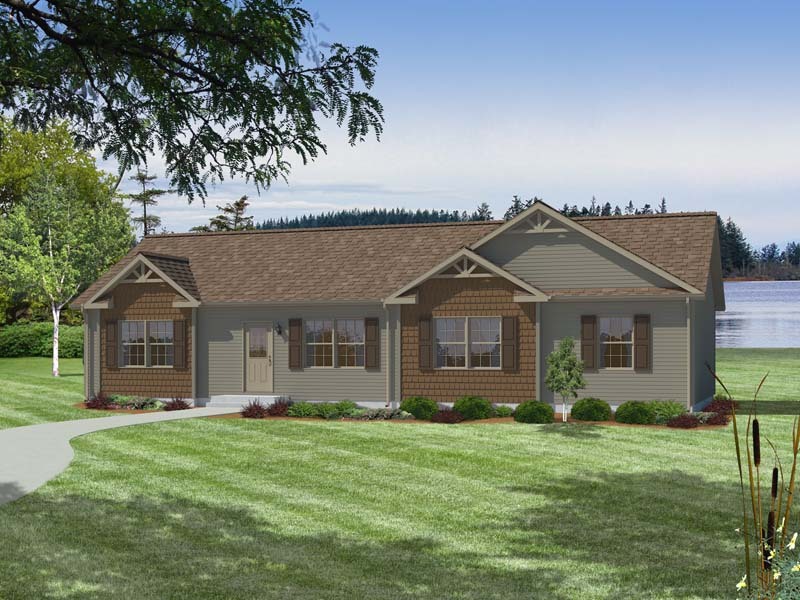 This home has great options to make this home your own!